For skin that needs a spring clean! A professional deep cleanse that leaves your skin feeling squeaky clean. 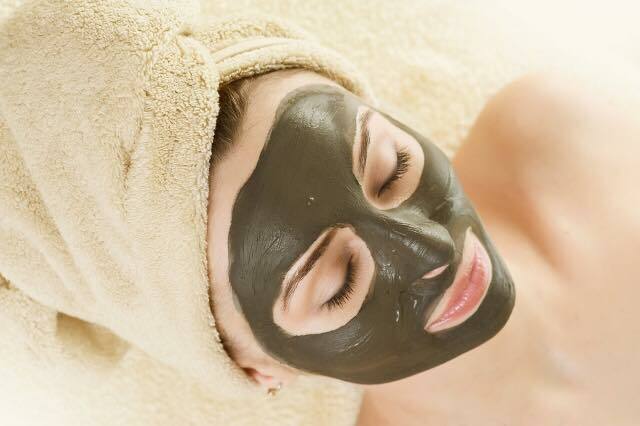 A gentle purifying facial that will have you emerging feeling refreshed. Hot mitts help to open and clear the pores, pressure point massage helps to relax the mind, followed by a purifying mask to help regulate oil production. A light moisturiser will be added as a finishing touch to help maintain levels of hydration.